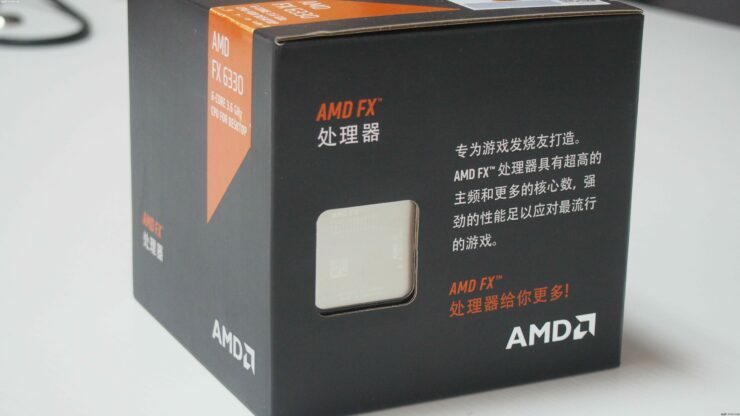 AMD has silently launched their latest FX-6000 series processor, the FX-6330 in mainland China. 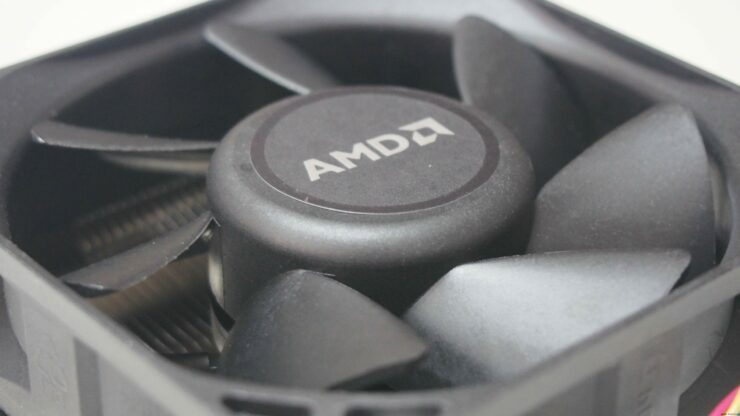 The latest chip comes exclusively to consumers in the APAC (Asian Pacific) market and is aimed at budget users who are using current generation AMD platforms. 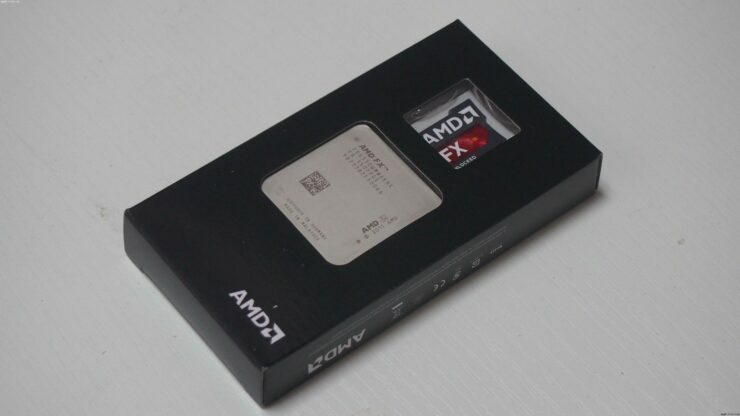 The processor is based on AMD’s 32nm Piledriver architecture and seen as a replacement to the FX-6300 processor which is sold at a similar price range as the latest offering. 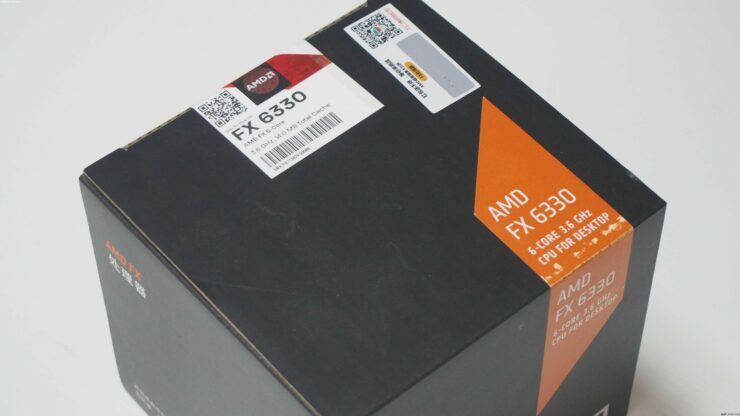 The new AMD FX-6330 has a lot in common to the FX-6300 processor. The predecessor was launched back in 2012 and the latest model arrives three years later in 2015. 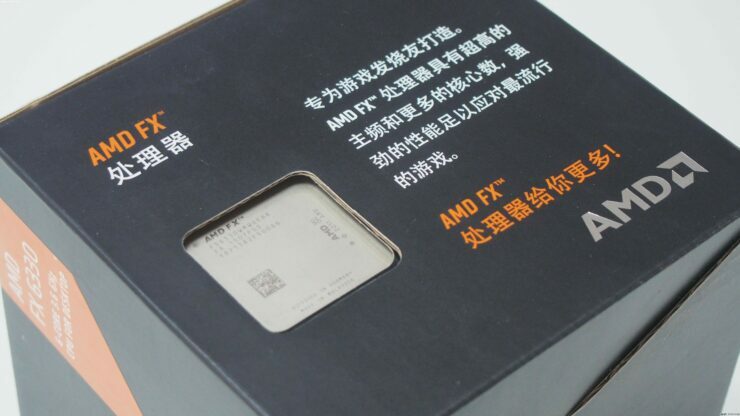 Unfortunately, three years have gone and we still haven’t seen a major, revised and updated processor offering by AMD in the enthusiast FX market and while eyes are on the next generation FX-Series that will be featuring the brand new Zen cores, the new processors won’t be shipping to the market before Q4 2016. 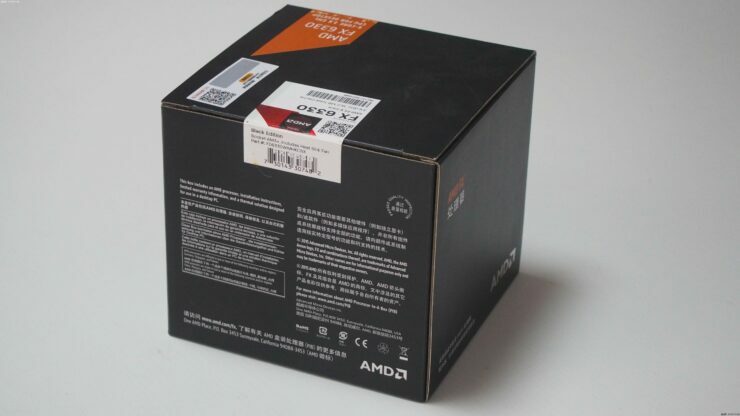 The Zen processors will ship with a new platform known as AM4 which is likely to debut with the Bristol Ridge APUs in first half of 2016 and later add support for the Zen based FX processors when the launch in Q4 2016. 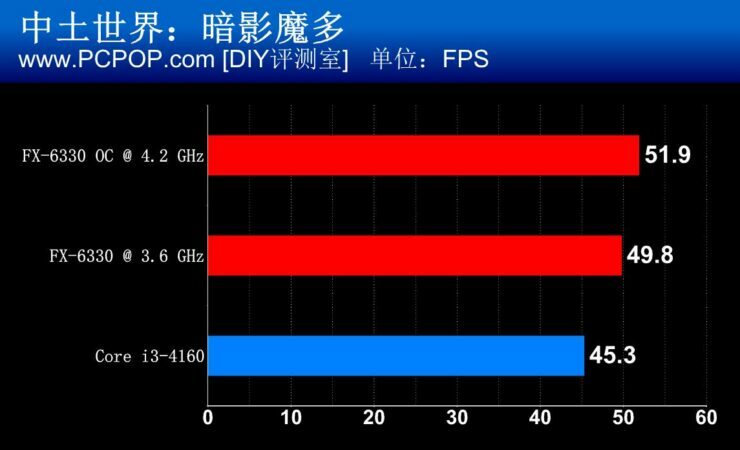 That’s a long way ahead which prompts AMD to refresh the FX-Series with existing chip architectures (namely Piledriver). 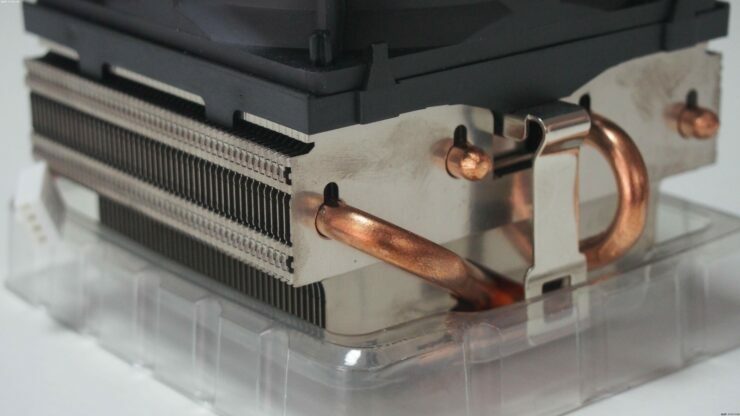 Piledriver, which is a revised version of bulldozer was launched back in 2012 and we have seen a lot of it in action, it is compatible with AM3+ motherboard and the platform has a lot of processors to choose from, we even saw some refreshed FX-8300 series processors last year when the Radeon R9 285 launched. 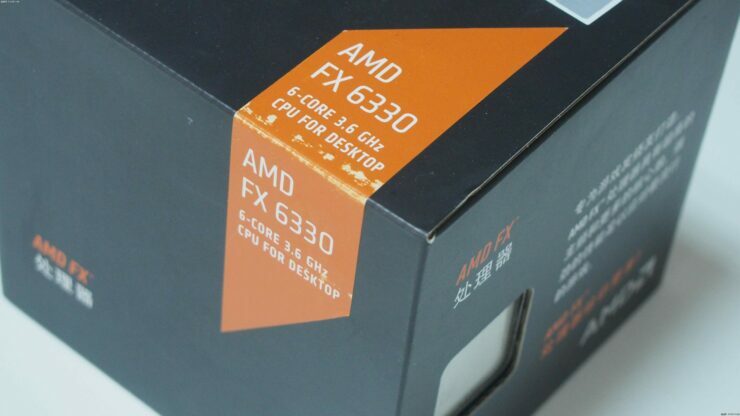 The latest addition to the lineup is the FX-6330. 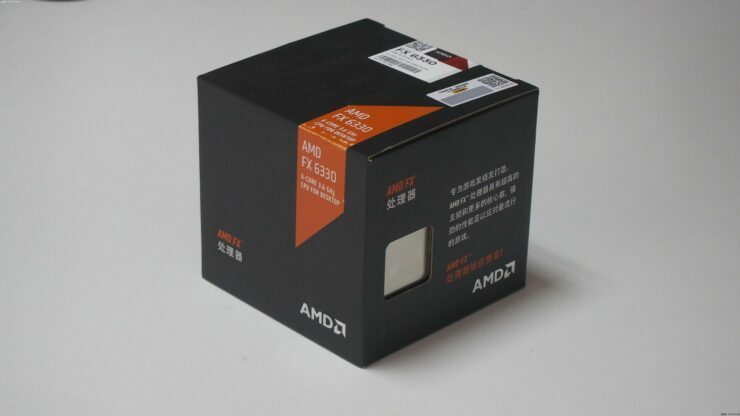 The specifications of the FX-6330 processor include six cores based on the 32nm SOI HKMG process. 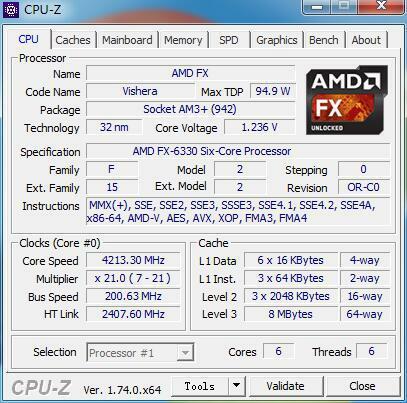 The chip is clocked at a base clock of 3.6 GHz and a boost clock of 4.2 GHz. 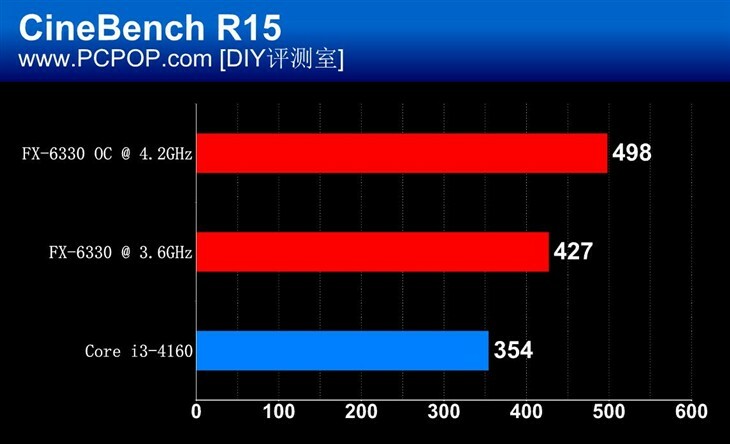 This puts the chip a 100 MHz ahead of the 6300 which was clocked at 3.5 GHz base and 4.1 GHz boost clock. 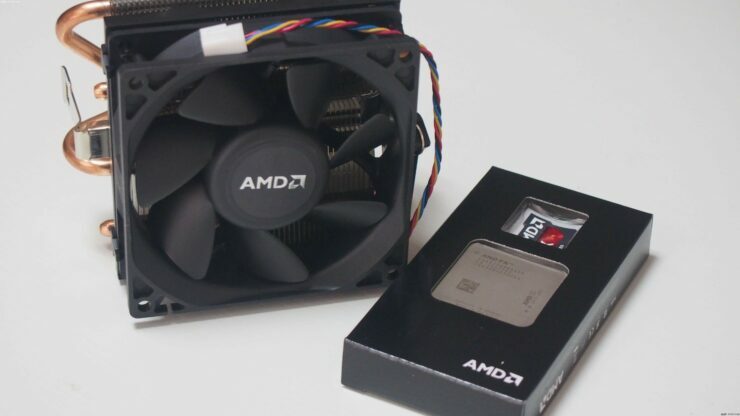 The chip comes with 6 MB of L2 cache and 8 MB of L3 cache. 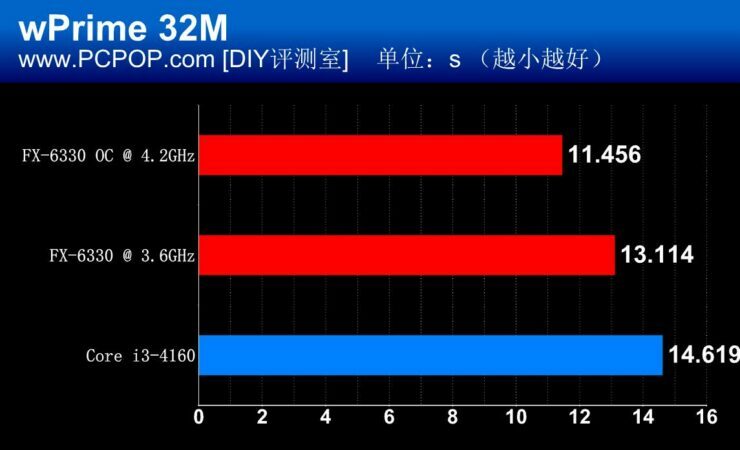 Being compatible with the AM3+ platform means that it will stick around with DDR3-1866 MHz DIMM as reference. 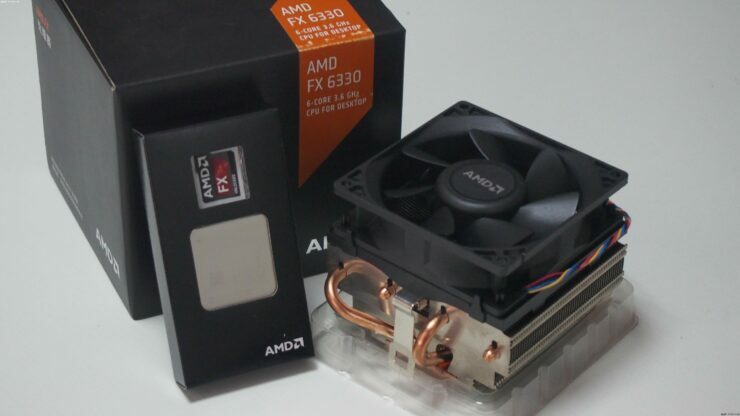 The FX-6330 maintains the 95W TDP with somewhat improved power management and has an un locked multiplier which allows overclocking support on the chip. 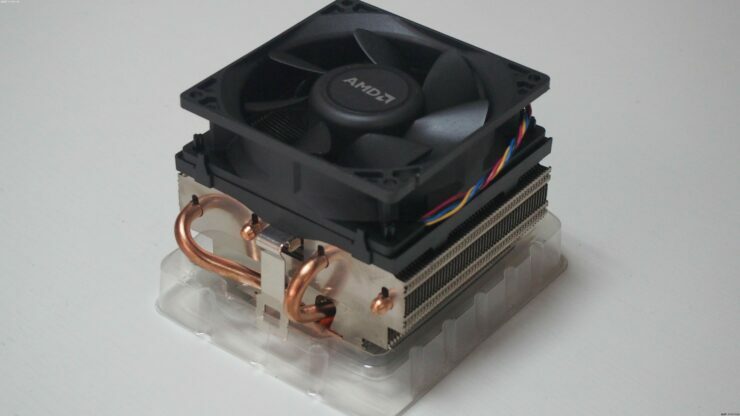 The chip retails at $109.99 US which is around the same price as the FX-6300 and comes with the latest S3.0 cooler which offers 24% more surface area, 34% higher air volume circulated to the chip and runs with a steady noise output of 39dB compared to previous gen coolers. 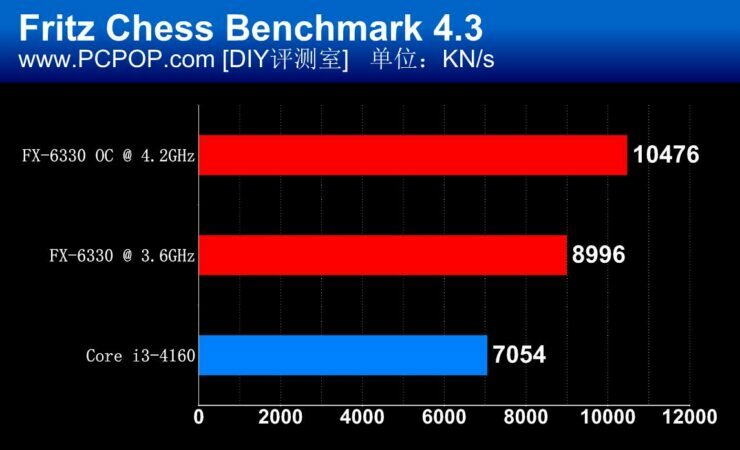 The most suitable competitor to the FX-6330 is an Intel Core i3 processor. 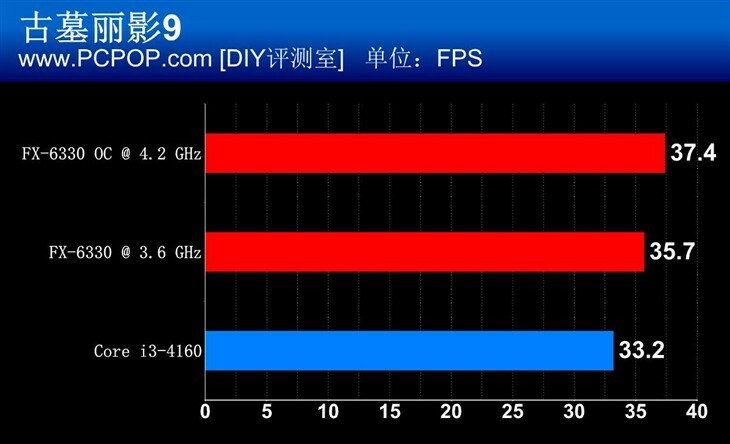 PCPOP in their testing put the chip to test against an Intel Core i3-4160 processor that is based on an dual core, 22nm Haswell architecture. The Intel Core i3-4160 retails for $117 US, just $7 more than the FX-6330 and has the same price as Intel’s latest, Skylake 14nm based Core i3-6100 processor. 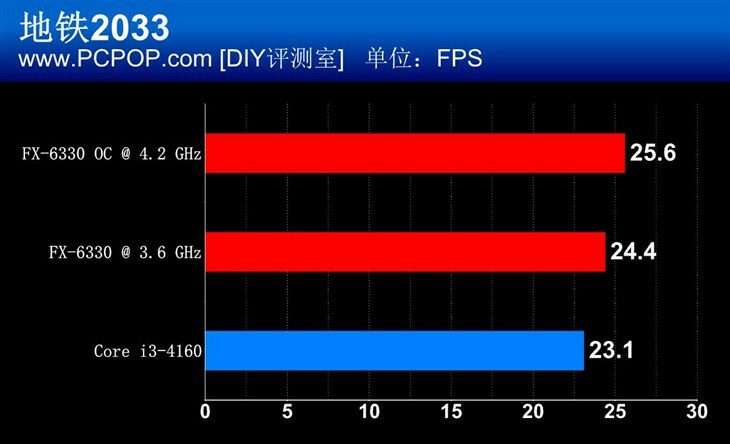 The testing reveals that the FX-6330 is clearly ahead in the multi-core CPU benchmarks while the gaming performance shows better advantage (although a few frames ahead) with the six core FX-6330. 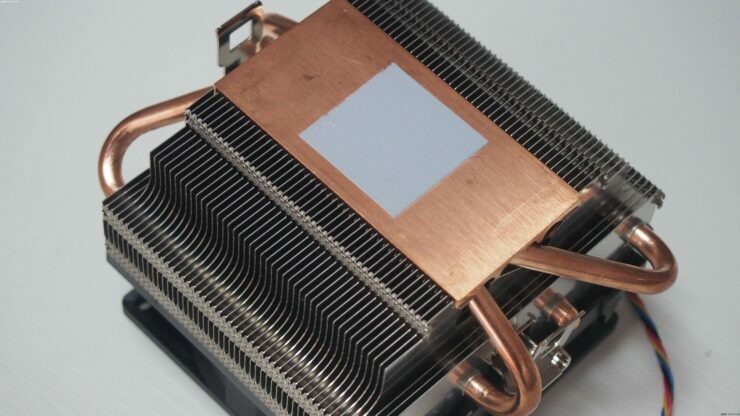 Of course, the advantage of overclocking exists on the Vishera processors and while Intel Core i3-4160 officially doesn’t support it, there are workarounds to it along with overclocking coming to Skylake based Core i3 processors which retail at the same price as Haswell based offerings and offer a wide range of features on their respective platforms. 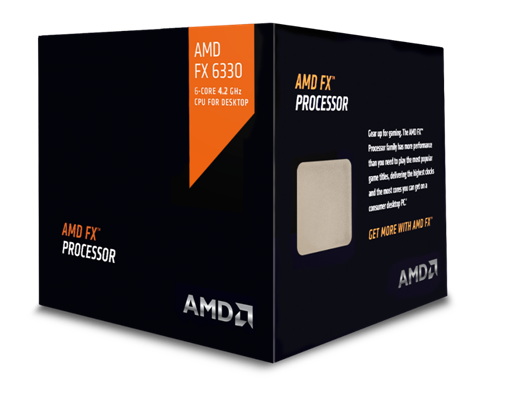 The FX-6330 seems like a nice choice for users who are using the AM3+ platform and running a Athlon or 4000 series FX processor. 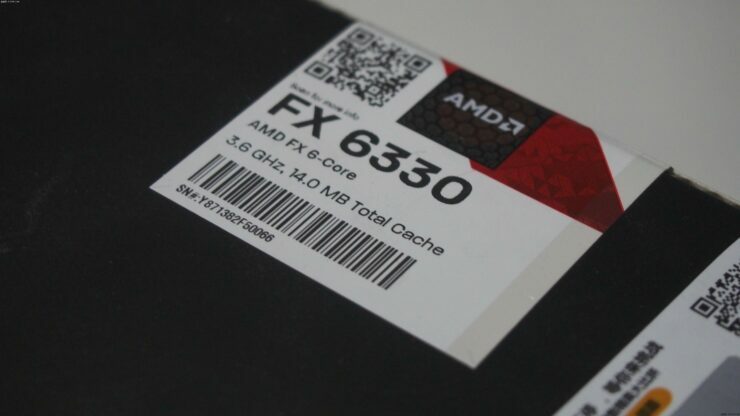 The update to the FX-6330 will provide good improvements to provide without spending a ton of cash on the PC itself. 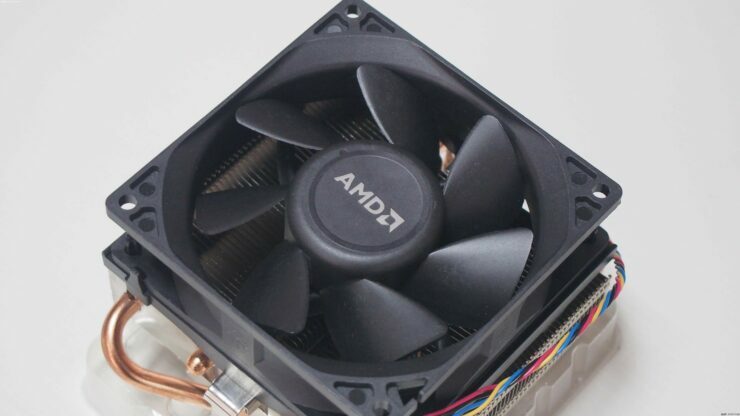 Those savings could go into a entire platform update when AM4 launches with the latest Zen based Summit Ridge series of FX processors.